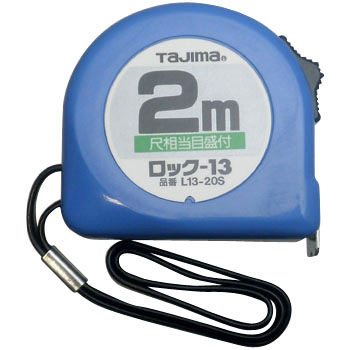 As expected it is safe with the TAJIMA tool, a product that you are always familiar with. Recently it seems that the strap has changed from vinyl to cloth (? ), So it seems likely that there will be no chance of cutting from the root due to aged deterioration. This review is about item#05861983.